The Challenger 15 D features a large uninhibited area that is perfect for swimming, exercise, and family fun. The Airless VIP Technology enhances the swim jet performance, and a variable speed system allows you to customize the pace. Plus, when it comes to hydrotherapy, rehabilitation, and relaxation, nothing compares to the Xtreme Therapy Seat and Xtreme Therapy Cove. 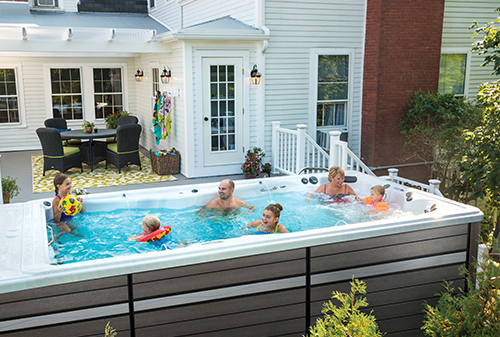 The smallest footprint of any Challenger model, it’s ideal for small backyards. 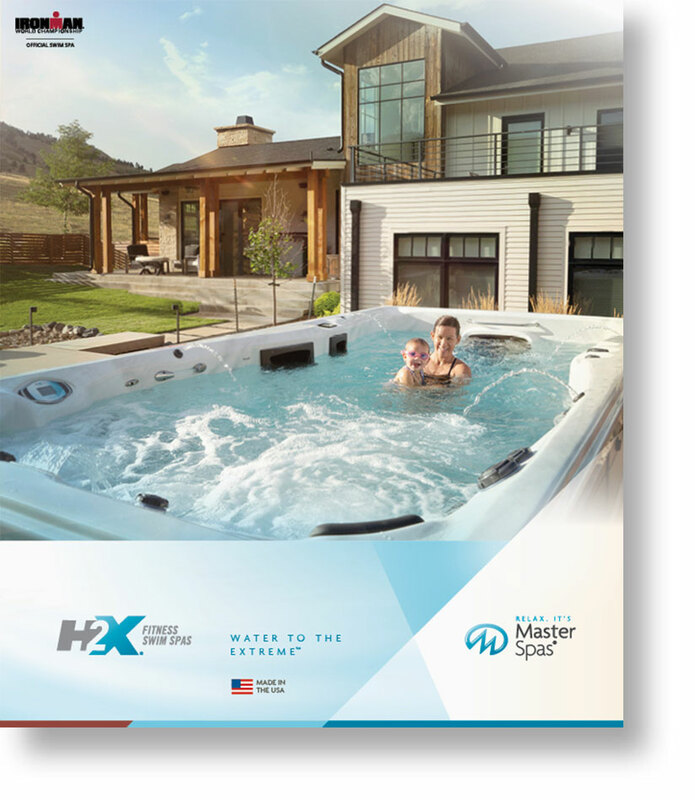 H2X Fitness Swim Spas are built with premium features that come standard for the best in exercise and relaxation. Upgrade your swim spa experience with optional packages that will complement your landscape and lifestyle. At Master Spas, we make buying a swim spa just as relaxing as owning one. See a swim spa, step inside, select the perfect size. We can do this with a photo & dimensions or by visiting your backyard. When you're ready, installation can take less than a day.